I never knew companies can come this much far that they would start ridiculing each others service and promoting their own competitive business. But competition is always good for consumers. 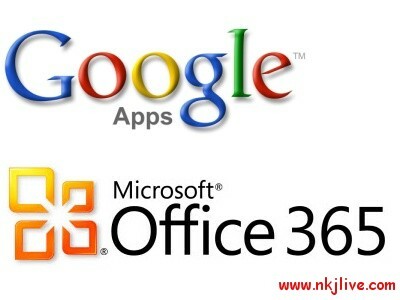 In a recent spat, Microsoft while promoting its service Office 365 (a direct competitor to Google Apps) not only made fun of Google‘s service but the very thought with which Google actually does its business. It seems to be a response to Google’s new intervention service where it mentioned hotmail, aol, yahoo as outdated email services. Your email is your business. Google makes it theirs. Google in its reply said that the Apps admin can choose to enable or disable ads, but what about people using Gmail service. Should they be allowed to read the content then? Or it doesn’t matter a lot.